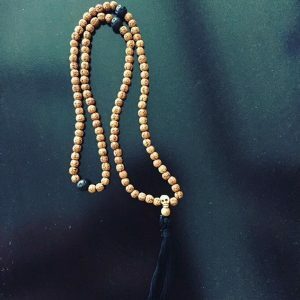 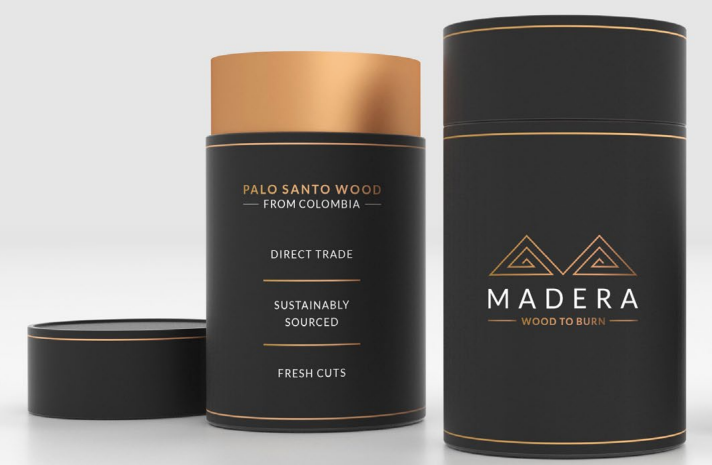 Sustainably sourced South American “Holy Wood” to burn as a cleansing incense. Madera offers a line of products made from the finest and densest wood they can acquire. 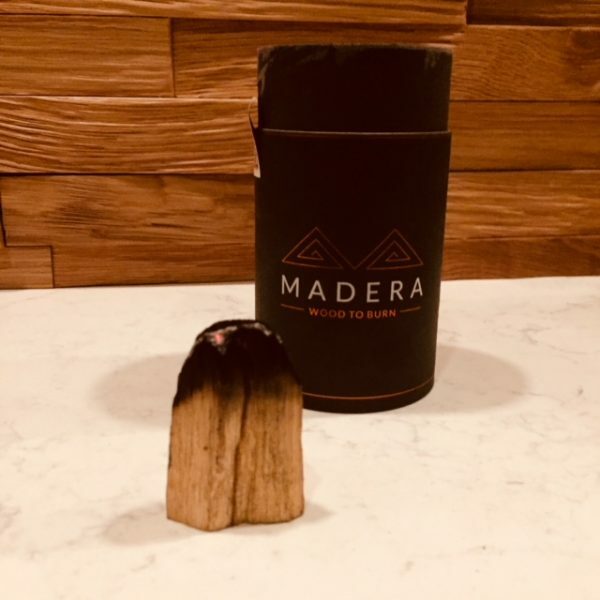 Every piece of MADERA wood has been especially selected and packaged in a beautiful recycled kraft paper tube that helps retain the fragrance and freshness of the wood. 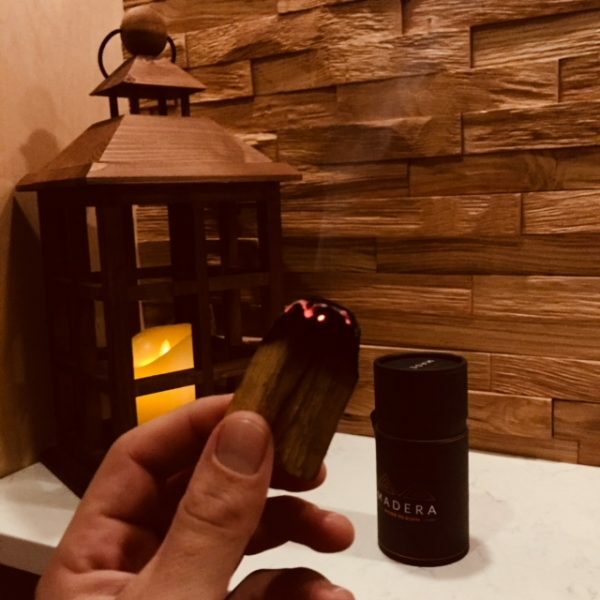 Each unit contains about 3 ounces of wood, which is cut into approximately seven 5-inch long sticks – the perfect size for burning.